In the morning, you check out from the room and leave for Bhubaneswar. 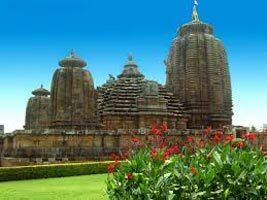 While on your way, you stopover at the famous Lord Jagannath Temple for darshan. Another halt takes place in Pipli market, popular for its Handmade Applique Work. 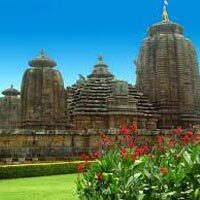 You reach Bhubaneswar by afternoon, and in the evening you go for boating in Nicco Park and visit Ram Mandir. After all this, you come back to the hotel for an overnight stay.